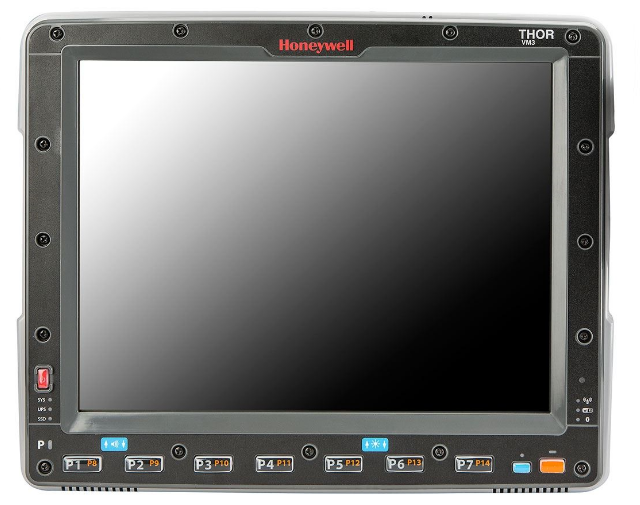 A mid-sized vehicle-mount computer thats ideal for warehouse, port and yard process automation, and delivers rapid value for your workflows. 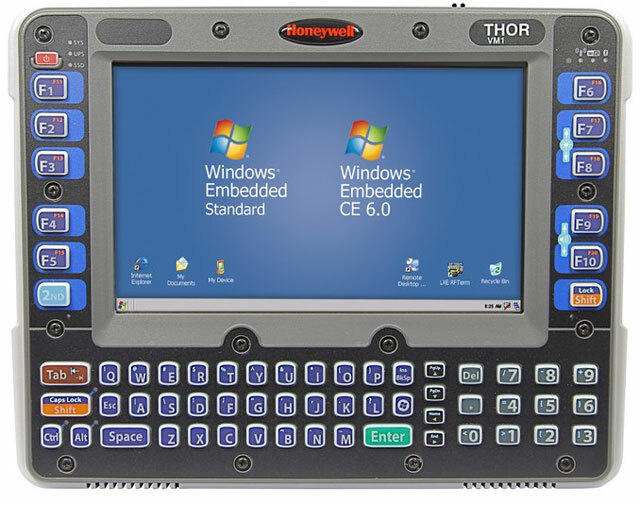 The industrys most capable full-size vehicle-mount computer, built for the touchest DC enviroments, manufacturing facilities and freight operations. Disruptions are costly. And the only constant is change. Are you prepared to adapt? 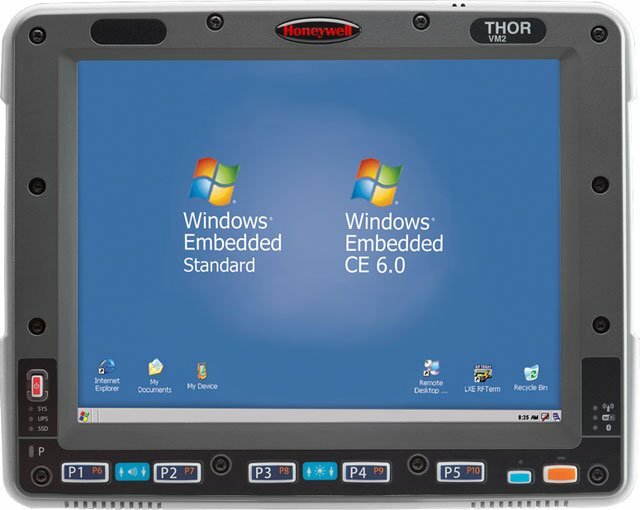 Organizations that are have turned to mobile computing technology for the flexibility they need to compete now and well into the future.